At A and J Time Rentals "We Rent most Everything." 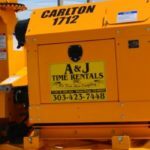 - A & J Time Rentals, Inc.
A & J has been providing excellent customer service since 1980. We have been helping both homeowners and professionals tackle their most challenging projects, both large and small. We offer premiere equipment rentals at reasonable rates so that you can work with confidence. 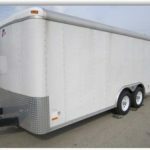 We rent all type of equipment for working on your home or yard. If we do not have what you need we can refer you to someone nearby who does. 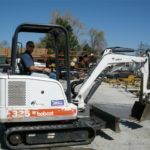 Now is the time to get started on yard projects in Denver. The weather has been so nice and we have minimal snow so start planning your outdoor projects. Sprinkler systems – We rent trenchers for this type of work. 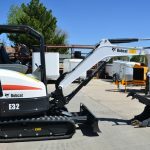 Fencing– We rent post hole diggers. New sod-We carry roto-tillers to prepare your dirt or old lawn for the new sod. Tree removal– We have tree chippers to quickly turn trees into wood chips. Planting large trees– We have tree ball carts. Excavating– We carry mini excavators with retractable treads that can fit through most gates. 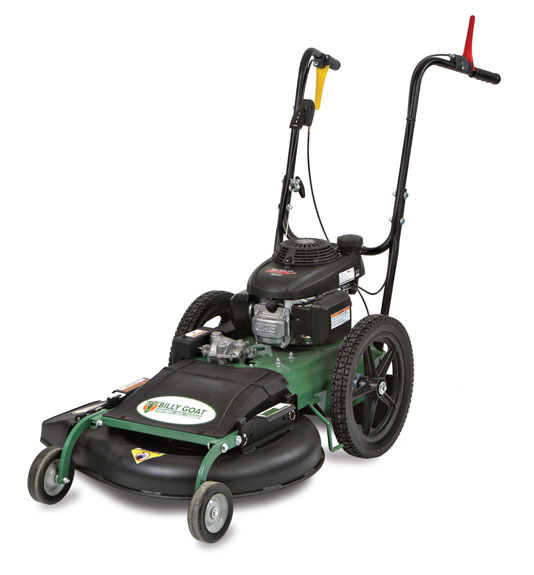 Yard work– We have power rakes, motorized wheel barrels, edgers, chain saws, aerators, weed mowers.